In this week’s GEN F, a young London singer makes neo-soul with influences beyond the obvious. It’s only her fourth short stay in California, but, judging by her gigantic carrot juice, she seems to already be at home. “I get out of the studio [late] and it’s dark. I love it,” she says. “It’s inspiring.” Lipa—baby-faced and 20, wearing a Spice Girls-y ribbon choker and red bell-sleeve dress—was born in London. She moved to Kosovo with her dad, a rock singer turned marketing executive, and her mother. (Lipa's first name means “love” in Albanian.) At 15, though, she realized she probably couldn’t build a career in music in Kosovo, and moved back to live with a crew of friends in Camden, making money working retail and hostessing at nightclubs. Lipa’s first single, “New Love,” produced by Emile Haynie and Miike Snow’s Andrew Wyatt, is surprisingly heavy, with a throbbing beat underscoring Lipa’s voice, which is throaty and mature, like Joss Stone’s or Lady Gaga’s. 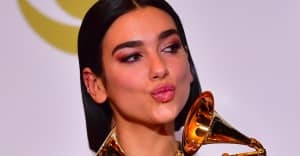 She fits the cliché now emblematized by NBC’s singing competition, The Voice—you just wouldn’t expect Lipa to sound like she does—and her youthful excitement and perfect pout will no doubt sell whatever she’s putting out there, which seems to be a neo-soul sound with influences beyond the obvious. Her voice is the perfect vessel for collaborators like Haynie and Wyatt, who stretch it in production, giving it an ethereal echo. She’s writing too: while her voice may reflect an old soul, her lyrics are #relatable. She’s only 20 after all. Taking up my youth/ You’ve been telling me some lies/ I’ve been thinking it’s the truth, she accuses on “New Love”—resentful, nostalgic, and always ready for a change. 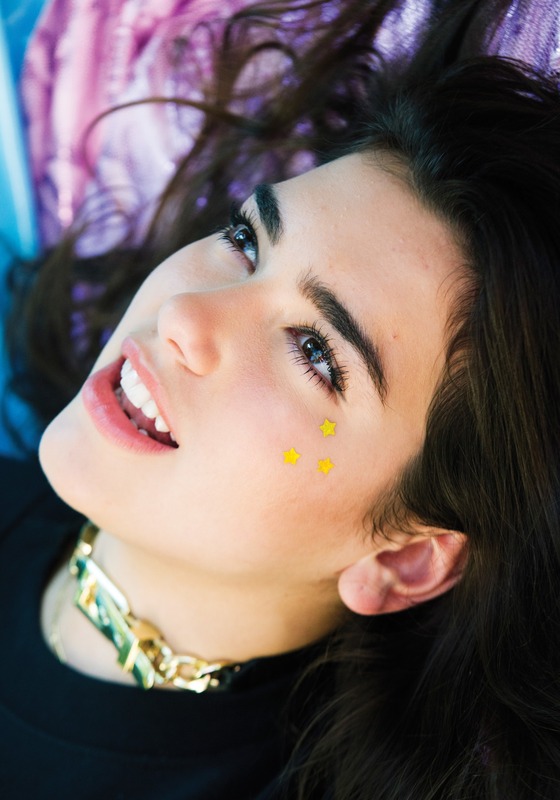 Pre-order a copy of Dua Lipa's issue of The FADER now. It hits newsstands December 15.